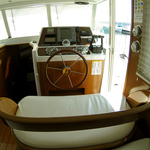 Boat Swift Trawler 42 called Podatok was produced in 2005. 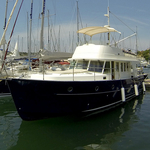 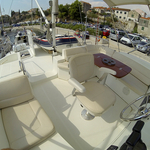 We offer her from port Sibenik just a few kilometers from Sibenik. 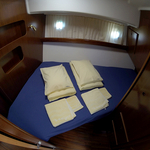 Podatok is registered for 6 crew members. 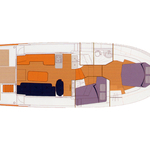 Layout of the boat is 6 (4+2). 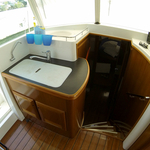 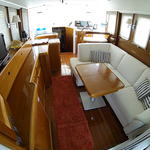 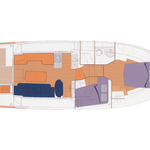 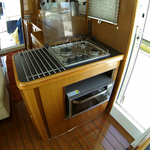 Swift Trawler 42 Podatok has 2 cabins. 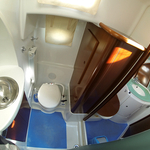 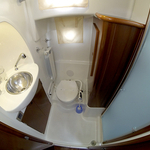 For comfort of passengers there are 2 bathrooms. 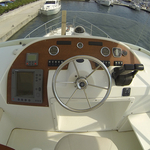 With engine 370 Podatok can sail really fast. 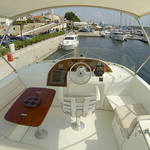 Get more more boats clicking here: Motorboats Sibenik. 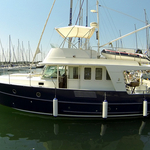 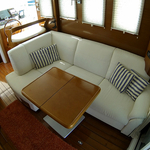 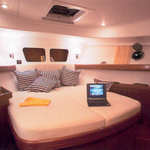 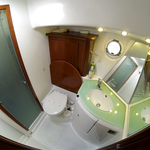 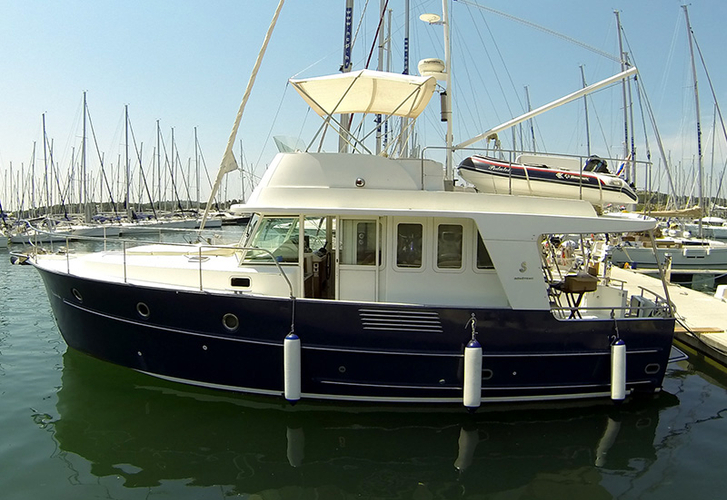 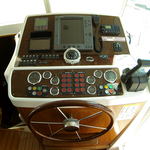 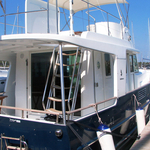 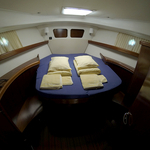 Yacht's equipment includes : Gps plotter, Internet Wi-Fi, Autopilot, Radar, Plotter gps in cockpit, Heating, Radio / cd player, Bed linen, Air conditioning, TV, DVD player, Microwave, Solar panels, generator, Anchor electric windlass, Dinghy, Bimini top, Bow thruster, Outboard engine. . 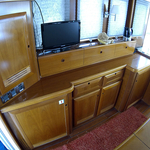 Caution is 3000.00 EUR. 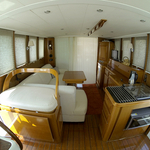 Choose our offer and have fun on the deck of Podatok. 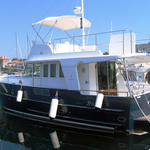 This Swift Trawler 42 from Sibenik from Croatia Use the search engine for search for by moving to this section: Motorboats Croatia.